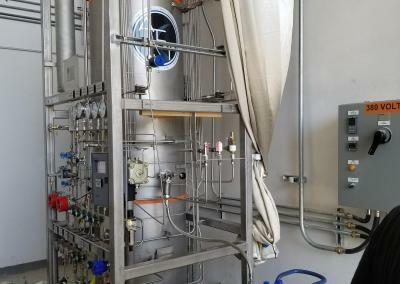 Hydrogen Gas sees price hikes at higher purity levels. 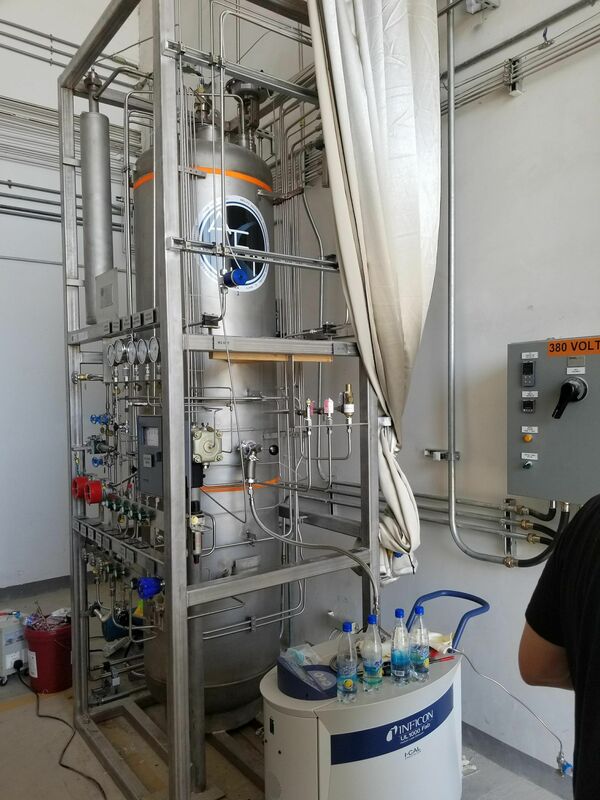 Cryogenic Purification can be an excellent way to get more out of what you can purchase from your current supplier, or increase capacity of what you can sell at a higher purity for that higher premium. 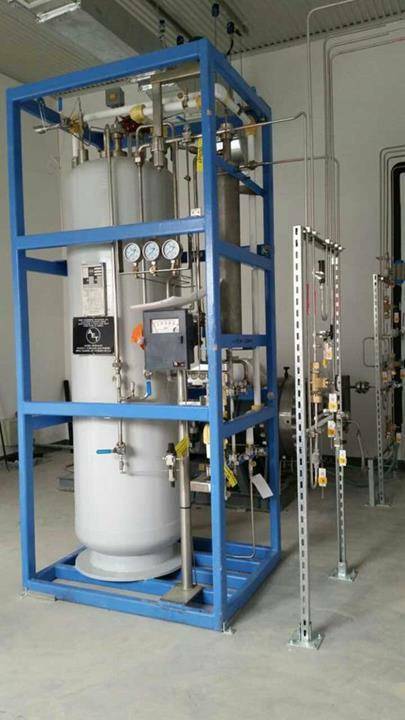 AET’s hydrogen gas cryogenic adsorbtion purifiers are designed and manufactured for explosion-proof environments, with or without electronic controls. For hazardous locations, PLCs can be integrated to the unit directly, or routed through junction enclosures for remote control. For more information on how our cryogenic purifiers work, please see our main cryogenic purifier unit page. 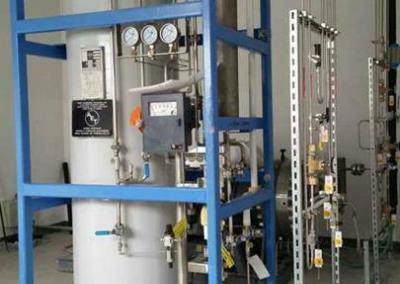 When seeking hydrogen gas purifiers for your application, make sure to contact those that are familiar in working with sensitive gases. If you see it fit, please contact us via one of the forms below, and we’ll get back to you as soon as possible.